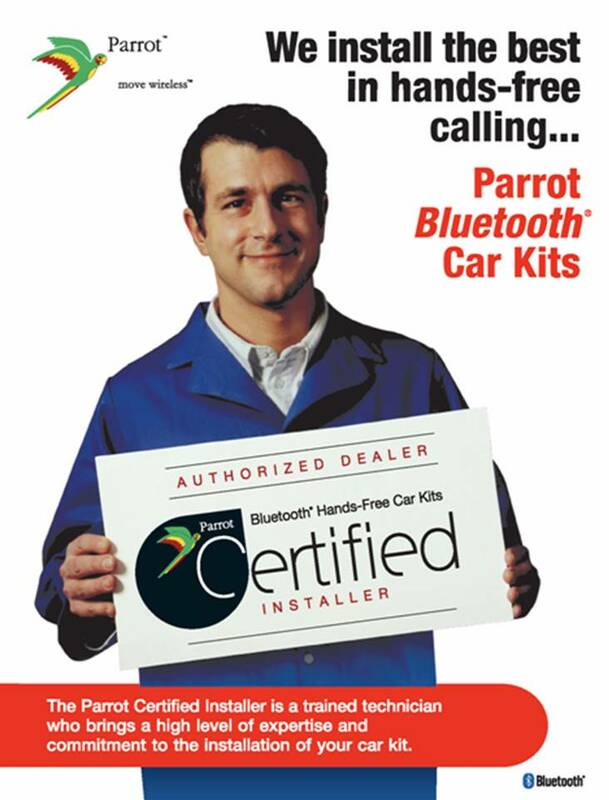 Hands-free bluetooth car installations have become extremely popular in the last several years. It is a known fact that accidents occur more frequently when drivers are distracted by talking on a mobile phone and there are legal implications in most societies for this behavior. This fact alone can explain the explosion in popularity of hands-free bluetooth car installations in recent years. Bluetooth technology has helped allow people to make important hands-free calls from their vehicle. In addition, they avoid the risk of a fine as their hands will be on the wheel and their eyes on the road. Currently, many luxury cars are being produced with bluetooth enabled sounds systems. Fortunately, for those who can’t afford a factory installed bluetooth system, after-market hands-free bluetooth car installations are available and becoming more and more popular. Car Systems Installation understands how important communication is to our customers. We know that in today’s business world, many people must be available while on the road. We pride ourselves on providing quality hands-free bluetooth car installations that will allow you to drive safely while communicating. At Car Systems Installation, we also understand how important it is to complete efficient installations of hands-free bluetooth technology. Without an efficient installation, the risk of problems may occur. Our guarantee to our valued clients is to install the bluetooth correctly the first time, to avoid later hassles. Car Systems Installation leads the way in providing peace of mind and a professional hands-free bluetooth car installation in Toronto, Scarborough, Woodbridge, Newmarket and the GTA.